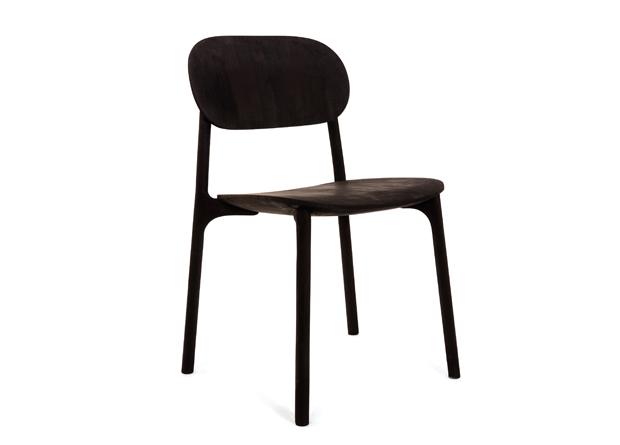 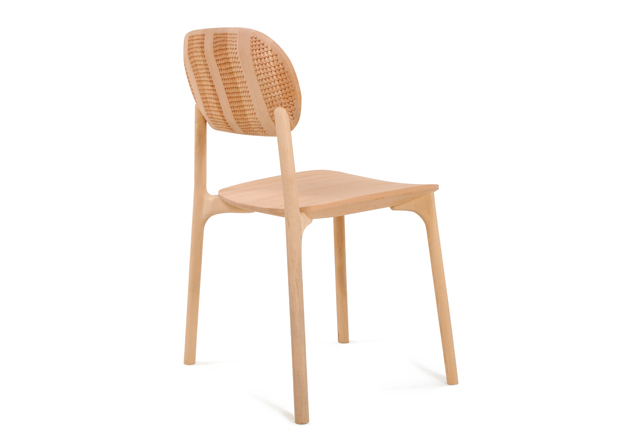 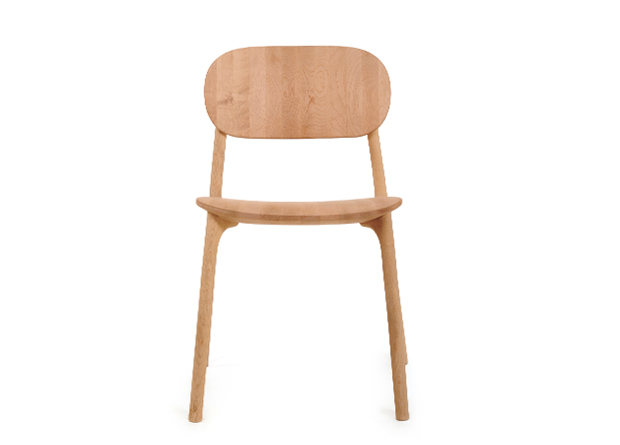 Unna is a stackable dining chair with soft, minimalistic, yet humanistic expression. 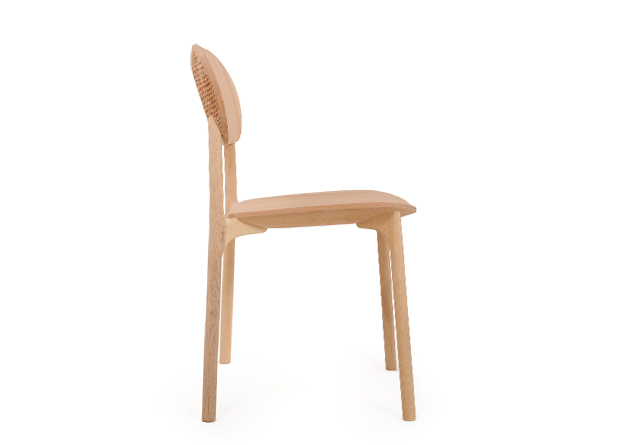 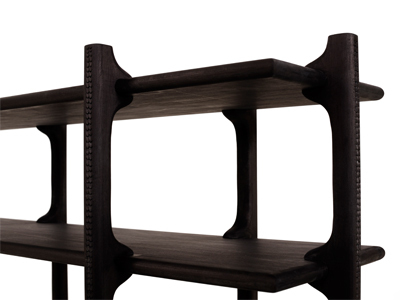 The lightweight structure represents the highest end of wood craftsmanship and its elegant joints support a sturdy seat and backrest. 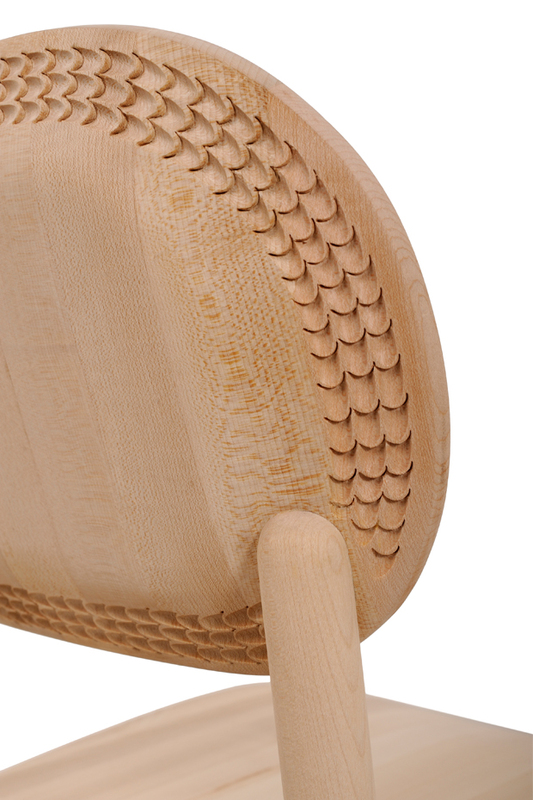 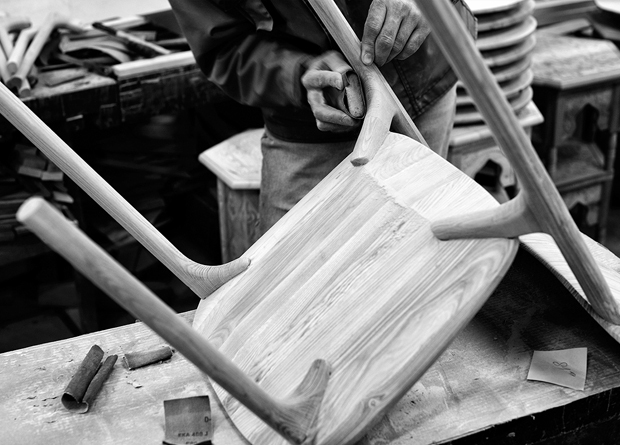 The chair can be customized by applying Zanat’s exquisite carving techniques. 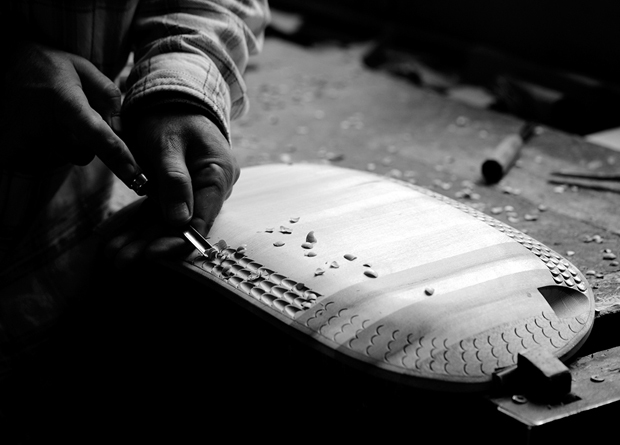 Finding inspiration in nature, we have modernized the carvings, preserving the genuine technique. 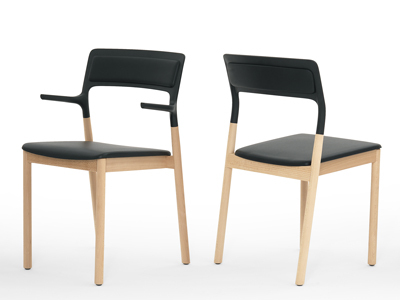 Unna Chair is the winner of the Interior Innovation Award 2015, Cologne. 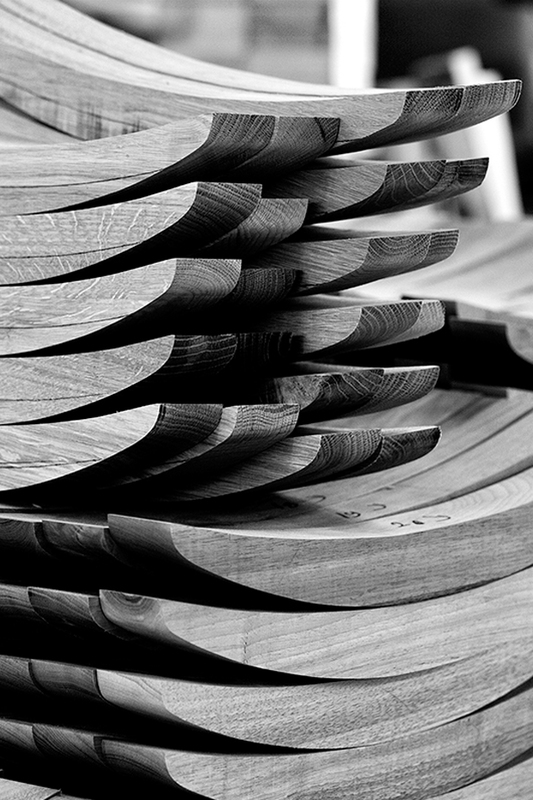 Unna won the Sverige Arkitekter’s Guldstolen 2015.